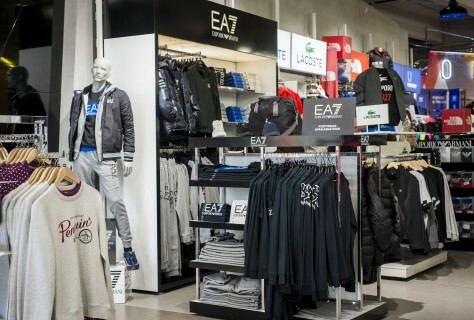 We designed a number of shop in shop areas for EA7 for JD Sports. 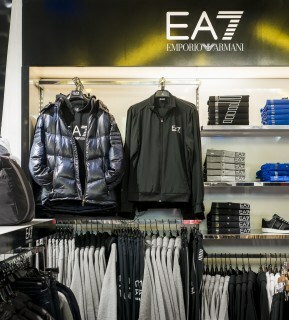 EA7, part of Emporio Armani is the sporty fashion range and a great fit for JD Sports. We showcased this menswear range with an illuminated back wall with strong branding and functional display as well as additional centre floor units with mannequins and brand blocks. The shop-in-shop fits in with the rest of JDs store design but remains impactful on its own. 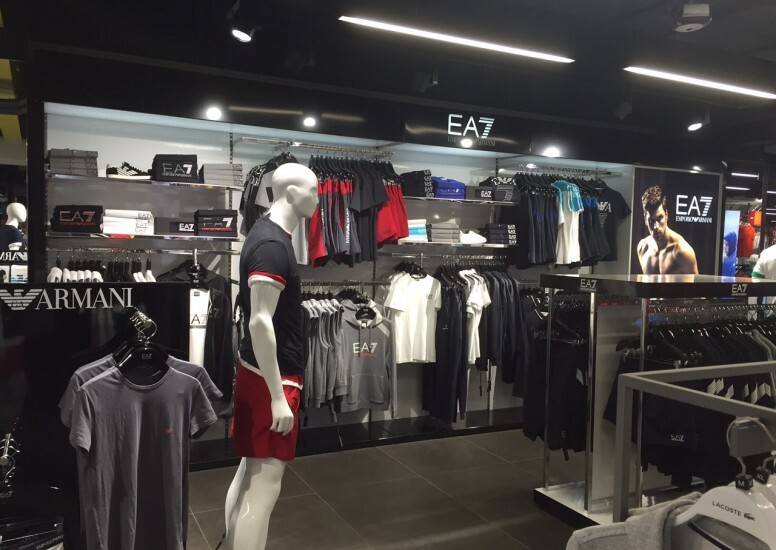 We are looking forward to working on more retail design projects with Armani and EA7.